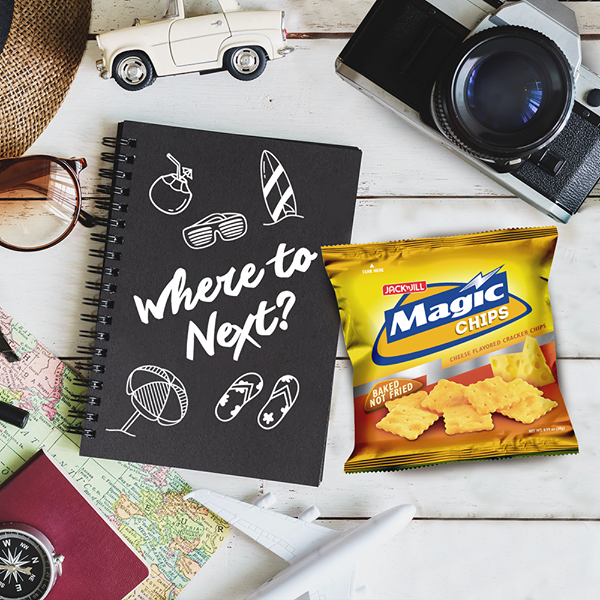 Driving up to Tagaytay will always end up in a food trip. 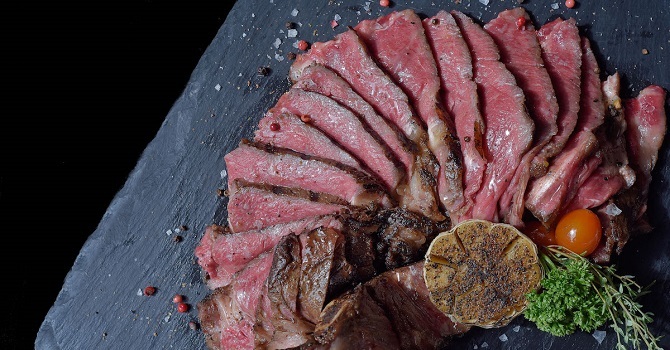 Why not, there are plenty of good restaurants with good food and stunning view that makes the dining experience memorable. 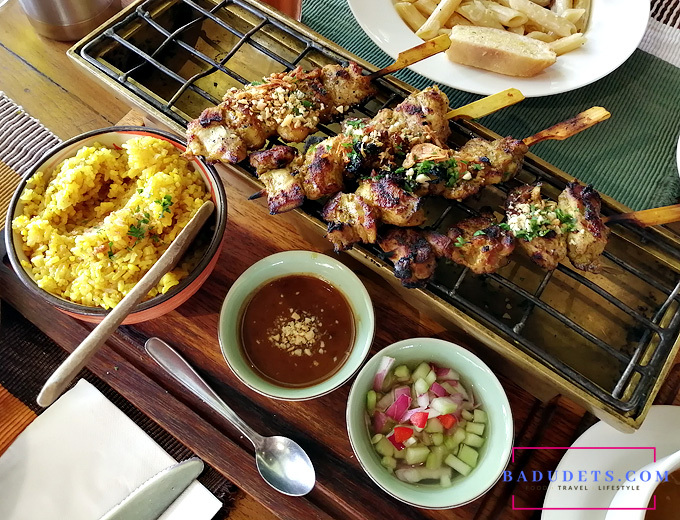 Tagaytay is not only about bulalo, there are plenty new restos that are something to look forward to every visit. One of which is Cafe Voi La in Crosswinds Tagaytay. Cafe Voi La serves Asian fusion dishes but I think the menu offers mostly Thai dishes, but they also serve Vietnamese coffee. My Nanay loves Thai dishes so we zeroed in on Chicken Satay and Tom Yum Kung. If you’re a traveling professional, your packing process and itineraries are probably pretty streamlined. You’ve signed up for TSA pre-check, your schedule is packed, and your year is spent mostly at 30,000+ feet. But if you want to take your travel efficiency to the next level and make the most out of every business trip, you’re in the right place! 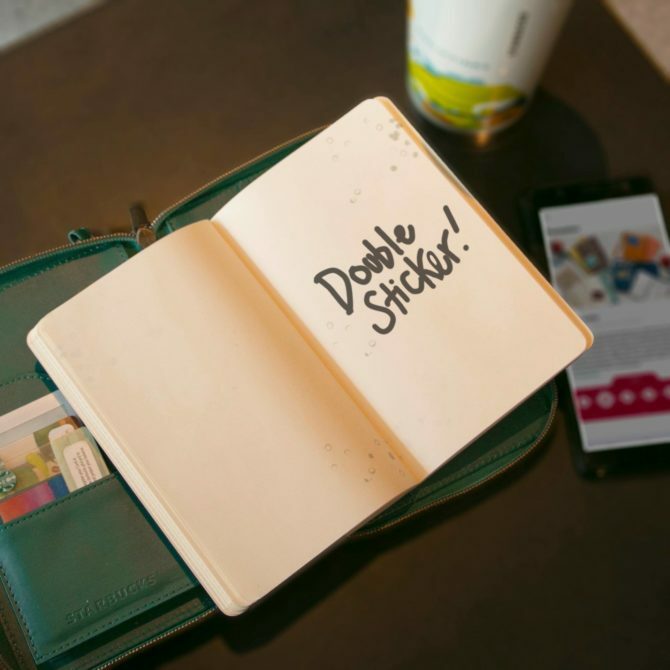 We’ve got some helpful tips and tricks for every on-the-go professional. 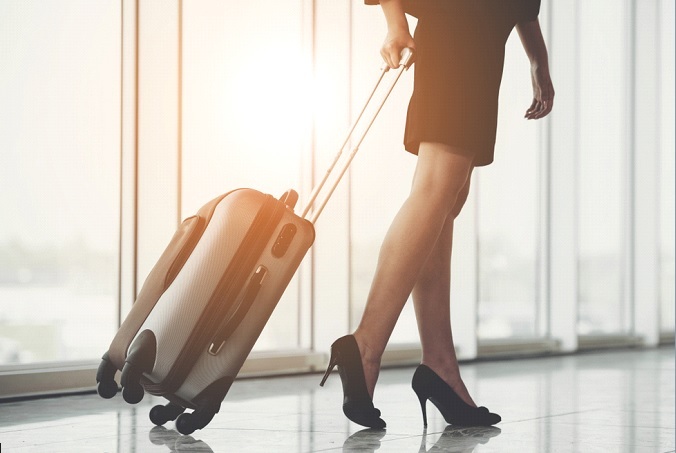 Read on for the top items you should have on your packing list as well as travel tips to promote you to expert jetsetter in a flash. 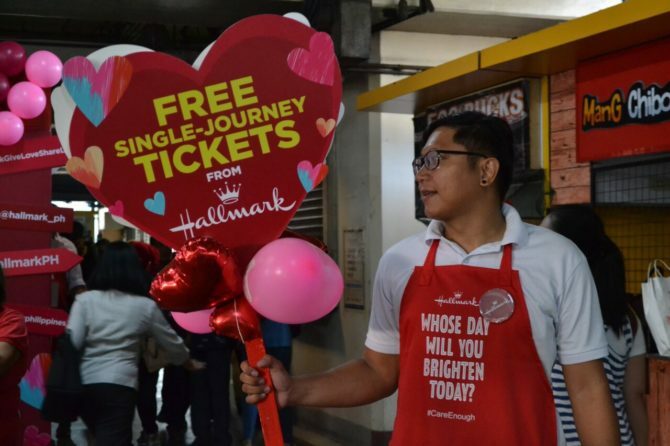 While it’s not an official holiday, Valentine’s Day continues to be a time honored custom for those who want to show extra affection for the people they love. 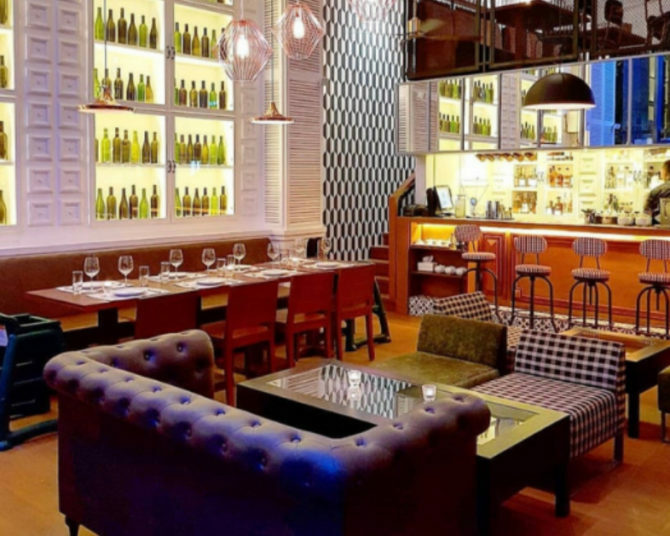 And for those who have a romantic dinner in mind, Eatigo has listed down below some of the best date places that’ll give you and your date some pretty sweet discounts up to half-off your total bill! Looking for a new phone? 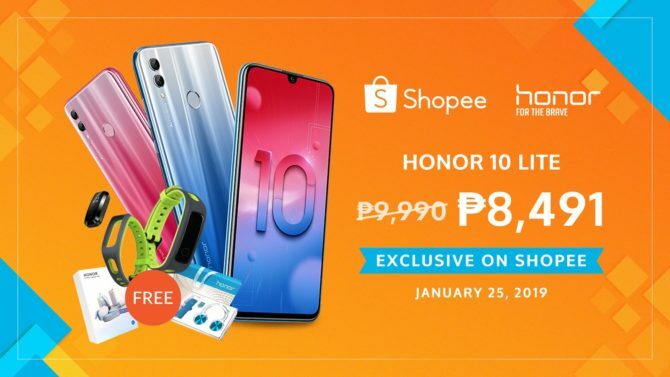 You will love Shopee even more because of this exclusive offer as it partners with Honor for the launch of its latest premium smartphone, Honor 10 Lite. Starting January 25, 2019, over 21 million Shopee users in the Philippines can enjoy an exclusive 15% off the new Honor 10 Lite, a refreshed variant of the hit Honor 10, available at just ₱8,491 instead of the usual ₱9,999. In addition, a limited special bundle featuring an Honor Band 4 Running, Honor Gift Box, and an Honor foldable luggage worth ₱3,000 in total will be up for grabs for the earliest buyers of the Honor 10 Lite on Shopee. 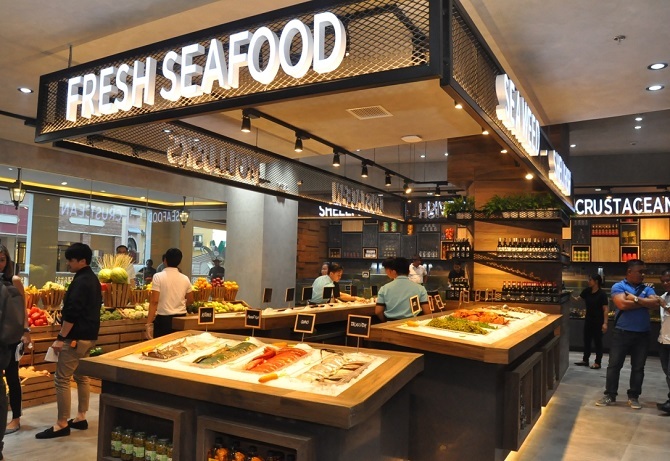 Cebu’s best seafood restaurant, Isla Sugbu Seafood City, opens at Venice Grand Canal Mall in Taguig. Not all seafood restaurants are created equal, if you’ve been to dampa restaurants in Paranaque or Macapagal, you’ll know what I mean. Eating in paluto restaurants is fun but it’s not for everyone, especially if you have balikbayan guests you want to please.